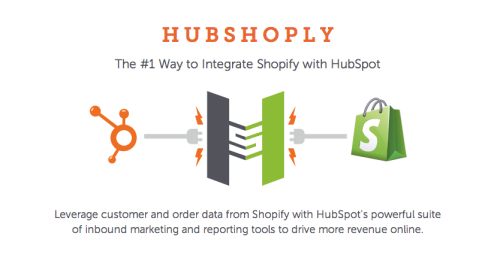 Learn how HubShop.ly for Shopify works as a Shopify integration for your HubSpot account to leverage your customer and order data. Being an entrepreneur and student in the field of online marketing for over 20 years, I’m always on the lookout for how to improve this ever-changing industry. As I began more work alongside Shopify and HubSpot with our clients at Groove, I noticed there were limitations between the two platforms. With our eCommerce and HubSpot experience, I felt it was our responsibility to our clients and industry to work to find a solution or an integration that could help. There were several apps that could move order data, and maybe automatically push the email addresses from Shopify over to HubSpot, but none of them tracked conversion activity and really leveraged the full power of the HubSpot analytics. 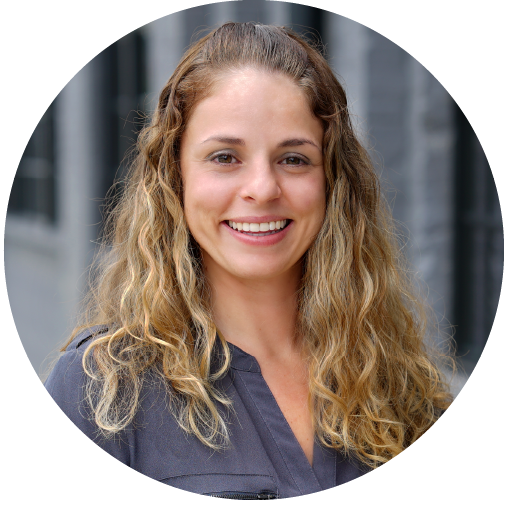 There was something missing from the marketplace that could greatly benefit our clients, and born out of these limitations I realized there was a need for an extension that could really help our clients do more with HubSpot. If we couldn’t find the solution we were looking for, then why not create it? That’s where the idea for HubShop.ly for Shopify was born. Our team began mapping out types of data we wanted to collect, and how we could leverage the base functionality of Shopify and the process of creating that wish list of what we wanted. Then we began working to build a system that was scalable and could handle tens of thousands of transactions a day. It took the efforts of our developers, our marketing team and our HubSpot eCommerce consultants, but after working on our beta for four months, we were able to get it up and running on Shopify. HubShop.ly for Shopify is an app that connects Shopify with HubSpot and allows you to completely sync the HubSpot cookie data with a customer’s eCommerce order data. Save time – No more manually having to import CSV files! HubShop.ly leverages HubSpot’s ability to create smart lists and workflows at a level that is personalized more than ever before! Create personalized and triggered emails – This includes welcome series, abandoned cart recovery, post-purchase follow-ups and product review requests. Segment your customers – You’re able to target different customers by lifetime revenue, average order value, products purchased, purchase totals and more! One click installation – We’ve seen a variety of people—from Marketing Managers to eCommerce Directors—install HubShop.ly because it’s simply one click to install and it removes the need to get a developer involved. For example, when you create an abandoned cart reminder from Shopify, it only sends out one email. With HubShop.ly, you’ll be able to send 3-4 abandoned cart emails, which is more aligned with best practices. You’ll also be able to target differently priced abandoned carts with personalized workflows that will remove a customer from the workflow once they’ve made that purchase. Before this Shopify integration, none of this was capable. We’ve gotten incredible results from those who have installed HubShop.ly. One thing to keep in mind is that the extension purely puts the data in front of the marketer; it is up to the marketer to create the workflows, smart lists and campaigns to really make results happen. It’s like going to see a personal trainer: If you don’t put the work in, you’re not going to see the results. If you’re interested in learning more about what HubShop.ly for Shopify can do for you or learn more about the results, check out the app on Shopify’s App store! Have any questions for us about HubShop.ly? Feel free to drop a line!